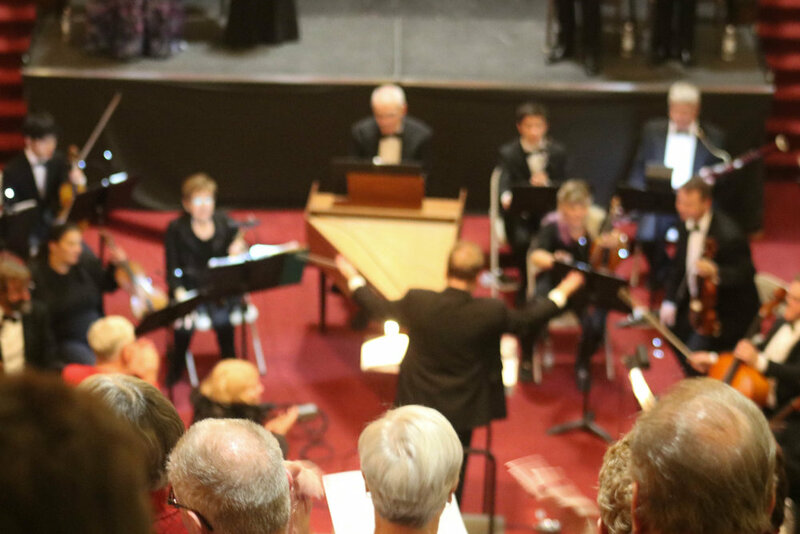 We are approaching our 60th anniversary with an exciting season of beautiful music! 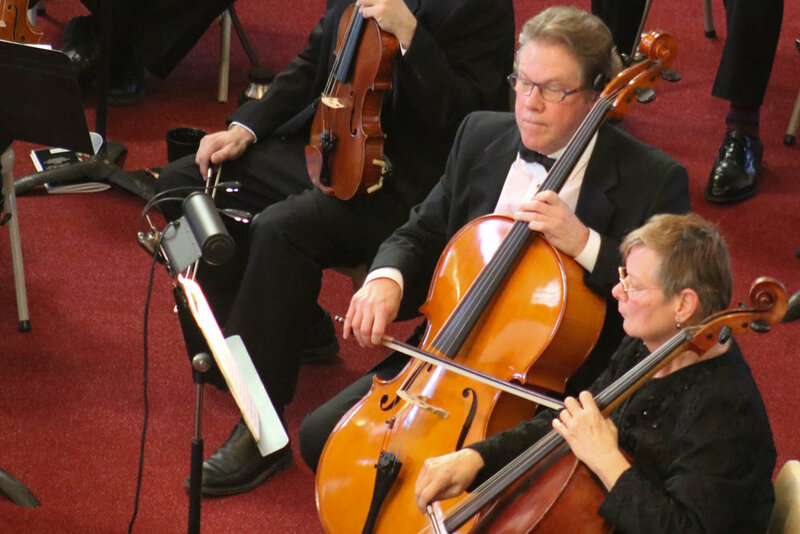 This year, as we continue to collaborate with old friends and new, we bring orchestral music for all ages to the community. 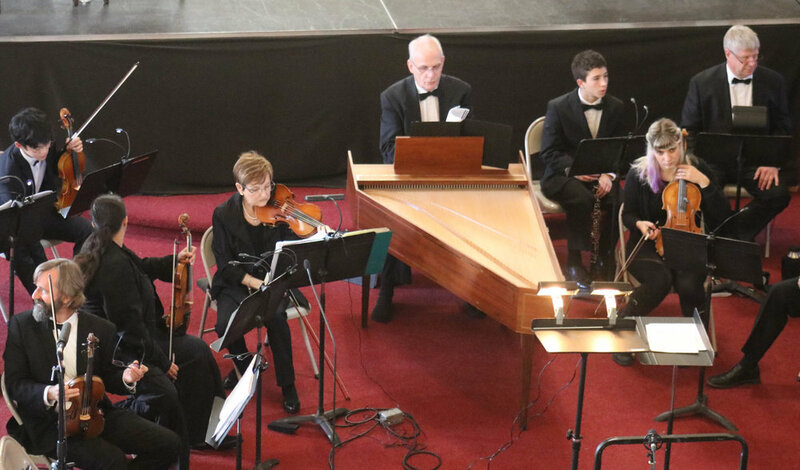 Our season-opener featured the exotic Concerto for Bassoon, String Orchestra and Marimba by Kingston composer, Marjan Mozetich. In November, we joined forces once again for our 4th Tribute to the Brave with the 8 Wing Concert Band and Pipes and Drums. 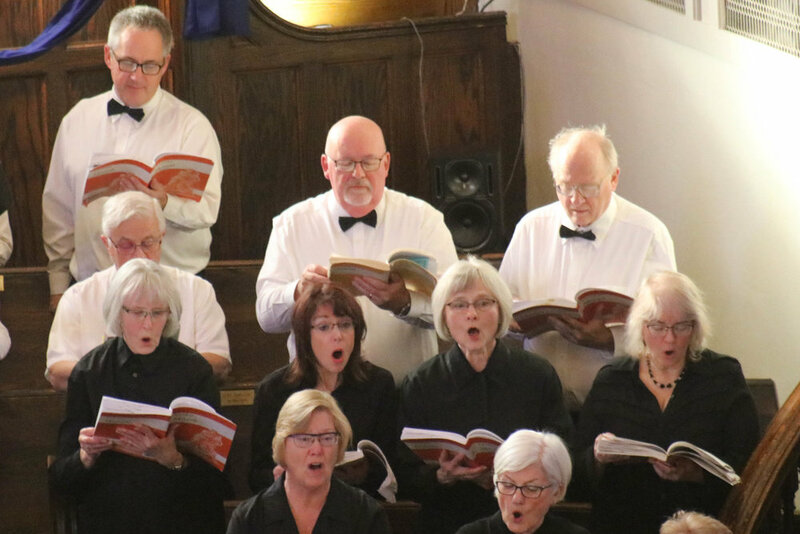 In December we reunite with the Belleville Choral Society to perfrom Handel’s glorious Messiah! Pianist Luke Bell, a Belleville native, returns in March to perform Grieg’s Piano Concerto in A minor with us in Music from the North. ! 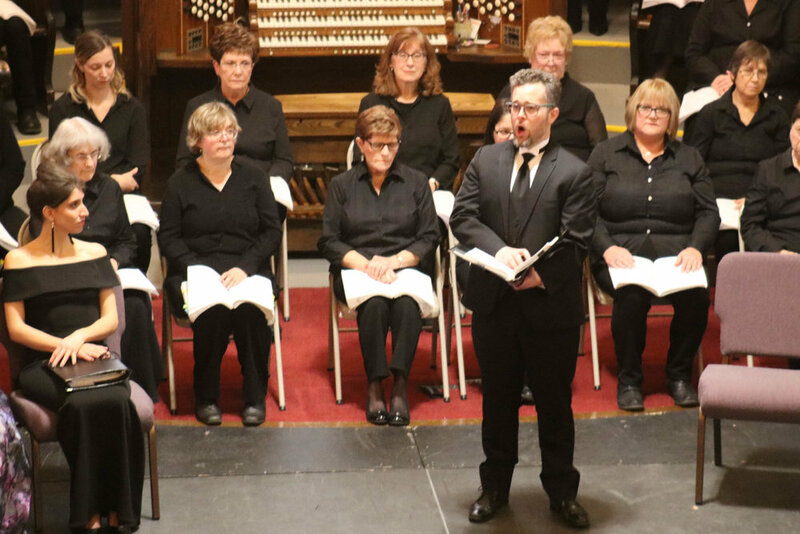 We end the season on a high note as Quinte Symphony and Orchestra Kingston combine to present Grand Finale! in May. 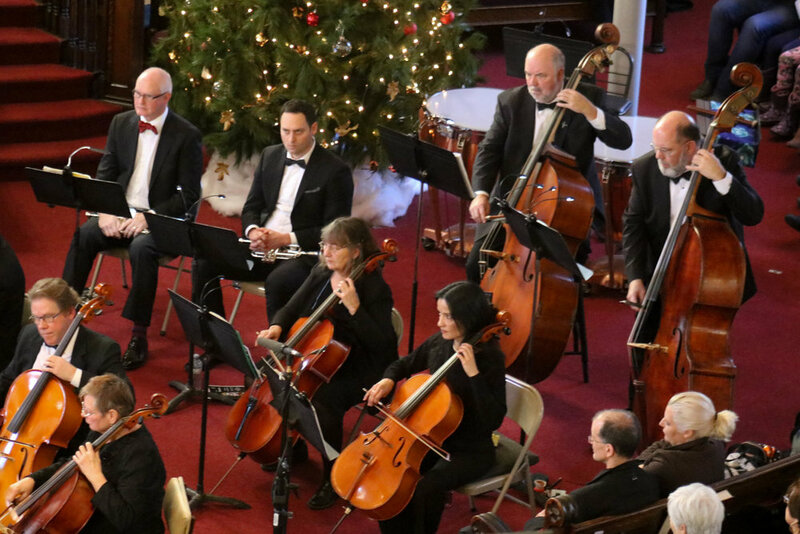 Quinte Symphony combines with our “neighbour”- Orchestra Kingston to bring you Grand Finale! 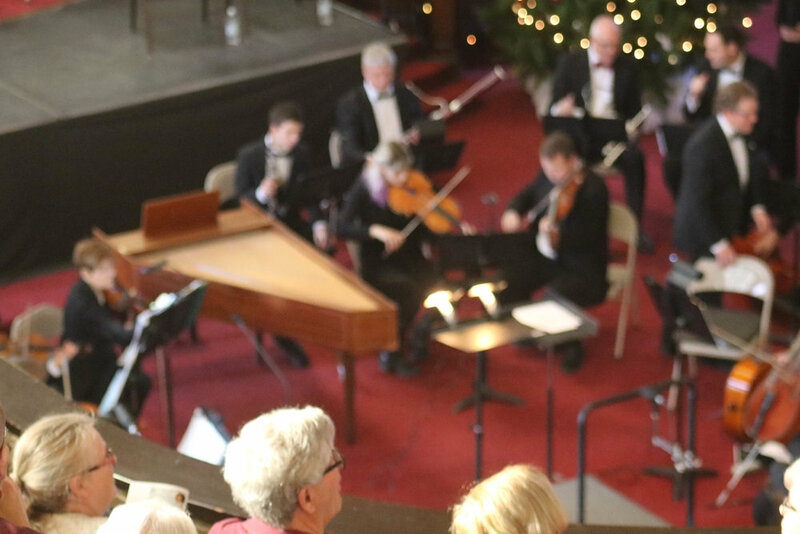 Timeless music by Wagner, Shostakovich, Mendelssohn, Macagni and more! 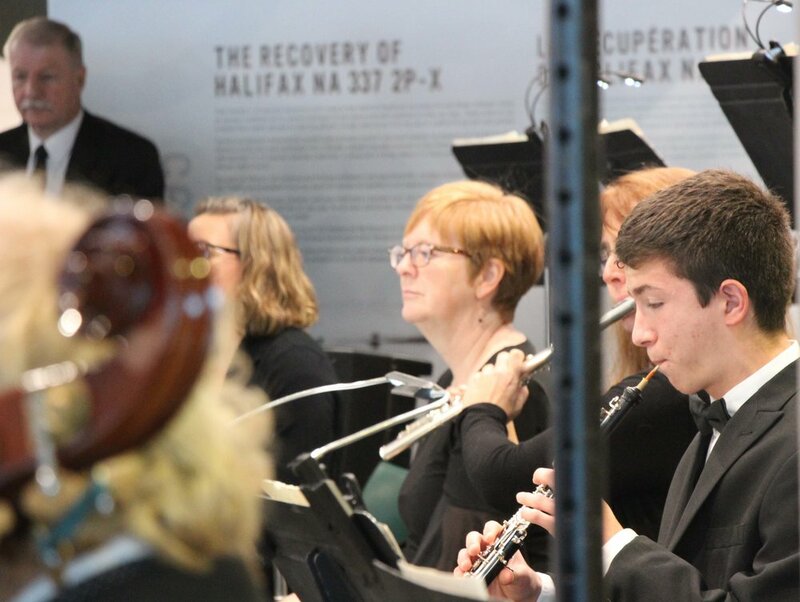 The Quinte Symphony’s performance of Music from the North with Belleville native Luke Bell is sponsored by Boston Pizza. 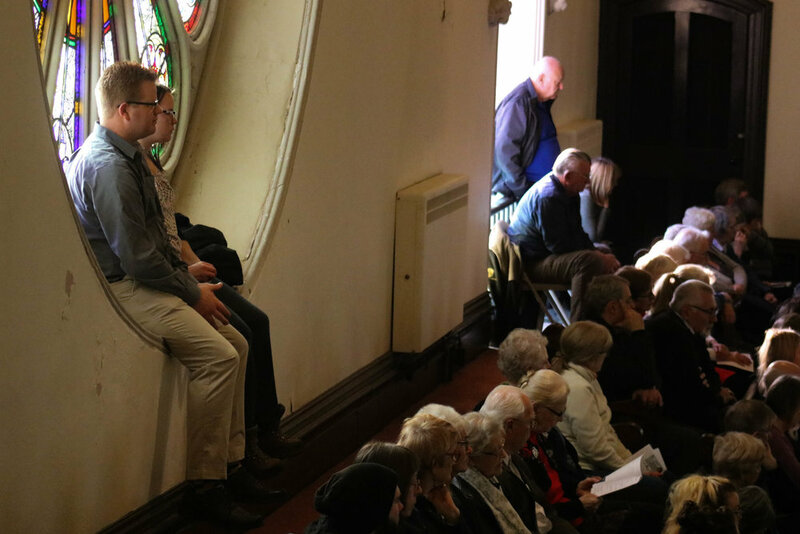 Luke Bell was born in Belleville, Ontario, and started playing the piano at age 11. 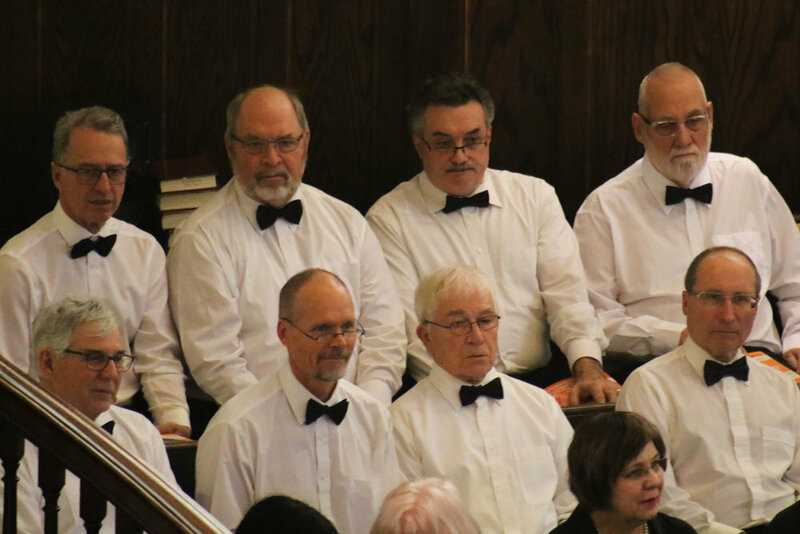 He participated in the local Rotary Music Festival for several years, winning several prizes. From 2009- 2012 he studied with Dr. Cynthia Tormann, adjunct professor in piano at Queen’s University in Kingston, Ontario. 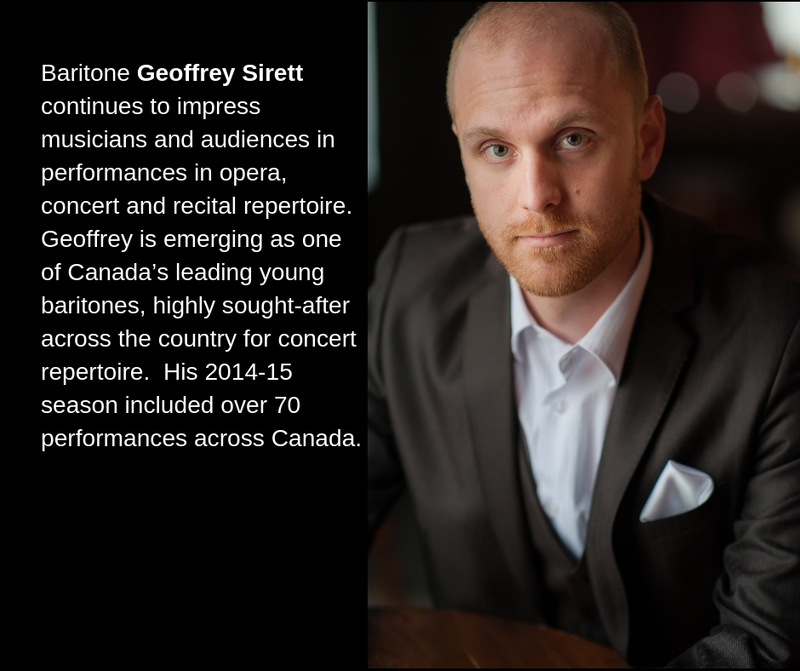 While in high school he performed as a soloist with the Quinte Symphony, after winning their Young Musicians Competition. Luke completed his Bachelor of Music in Piano Performance at the University of Ottawa, and his Masters in Piano Performance and Graduate Diploma in Performance at McGill University. Luke is active in the contemporary and Canadian music scenes. 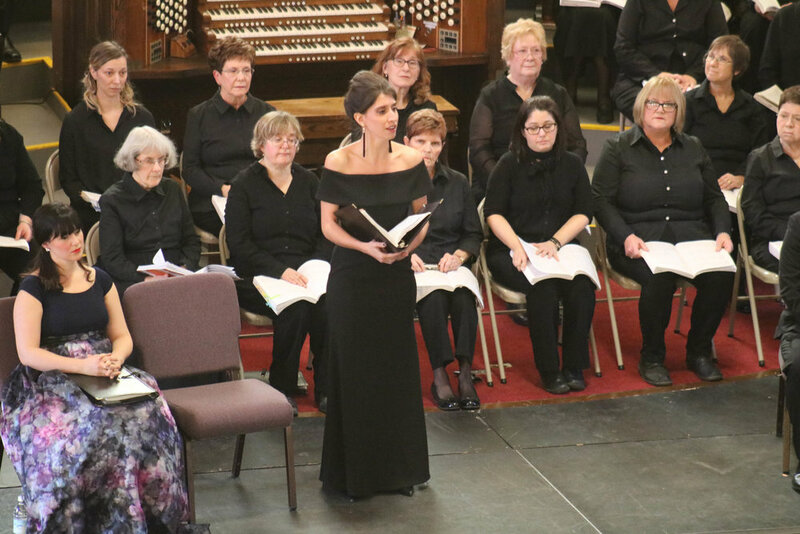 Recent performances include a concert dedicated to Canadian music at the Prince Edward County Music Festival, appearances at both the NSFW Contemporary Cabaret in Ottawa, the MUSCAN conference for Canadian composers and music researchers and a debut recital at the National Arts Centre in Ottawa. Come out for an evening of live jazz, cocktails, hors d'oeuvres and lots of fun with a Roaring 20s theme, all in support of Quinte Symphony - your community orchestra! 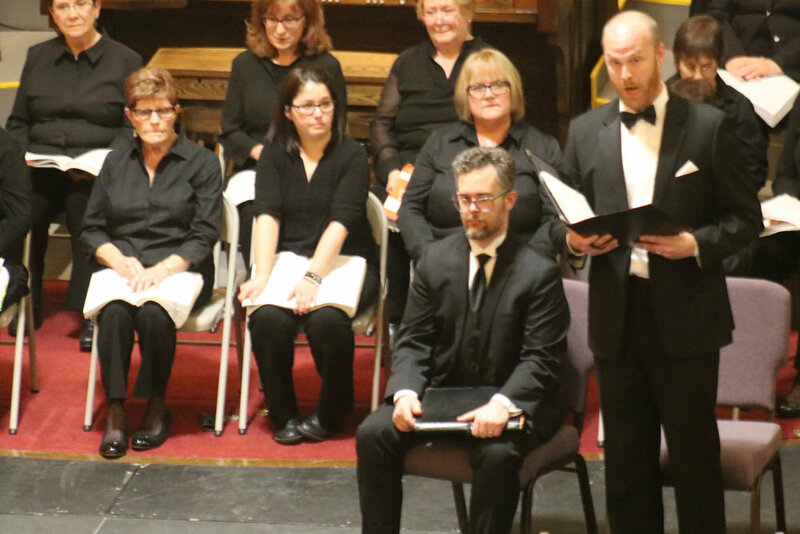 Our Quinte Symphony musicians will provide a lively jazz soundtrack, Nick Ogden returns as our auctioneer for the experience auction and there will be many unique items at the silent auction. 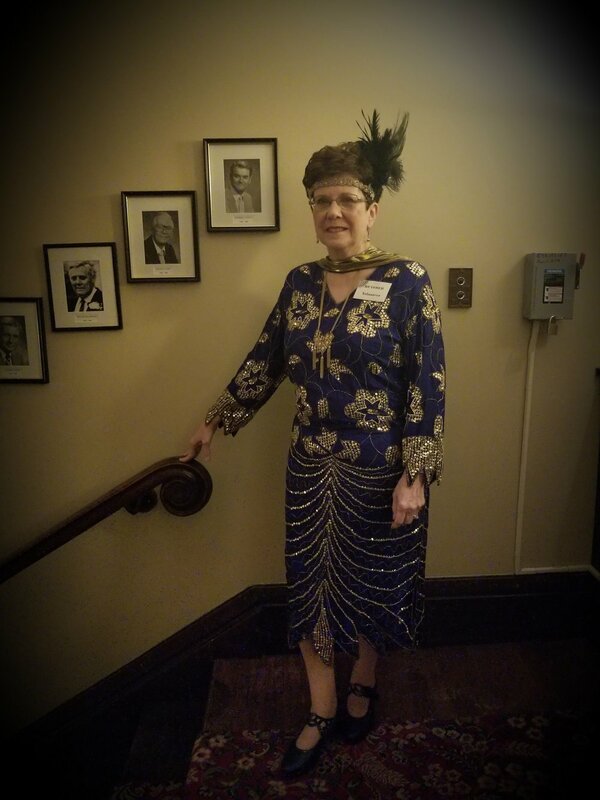 A prize will be awarded to the best "Speakeasy-dressed" guy or gal! Tickets ($25) available at Sam the Record Man, Pinnacle Music Studios and on our website. Don't forget the password: Bee's Knees! 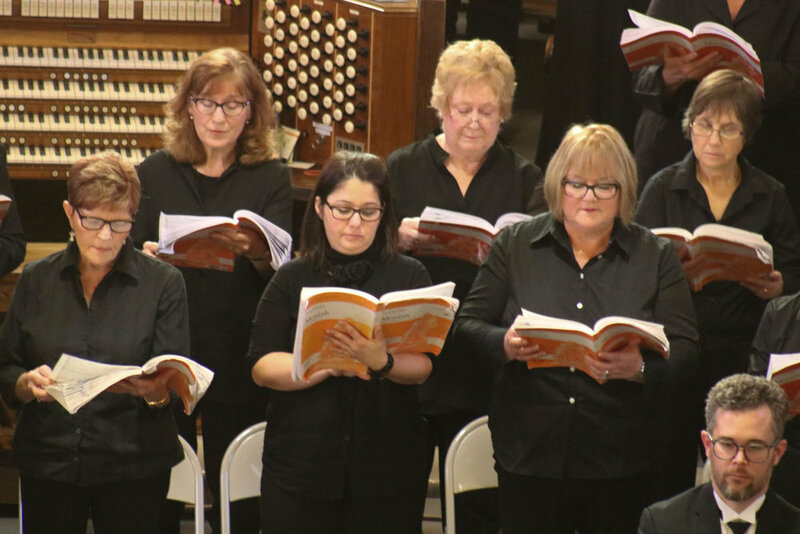 Meet our soloists for Handel’s Messiah- Sunday, December 9, 2018 2:00 PM - 5:00 PM at Bridge St. Church. Hard to believe! 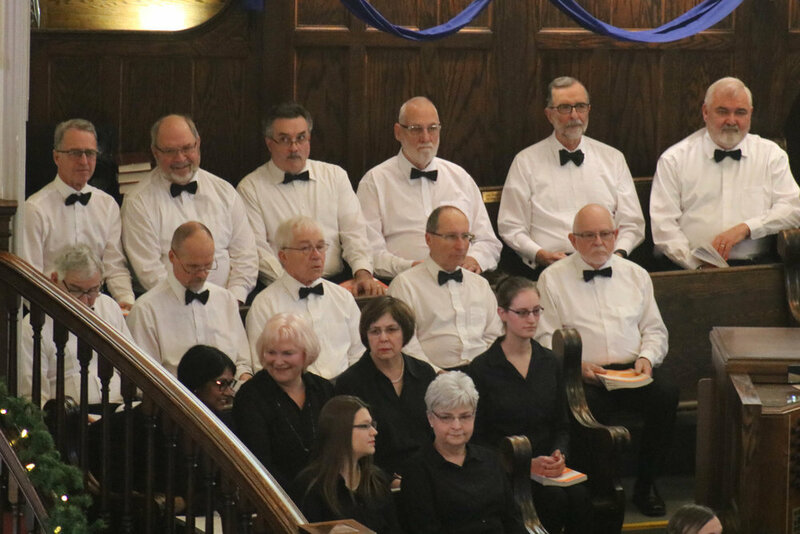 It was 20 years ago, almost to the day, that Quinte Symphony (known then as the Eastern Ontario Concert Orchestra) performed Handel’s Messiah with the Belleville Choral Society. What better setting for this Handel’s glorious oratorio than the historic Bridge St. Church! 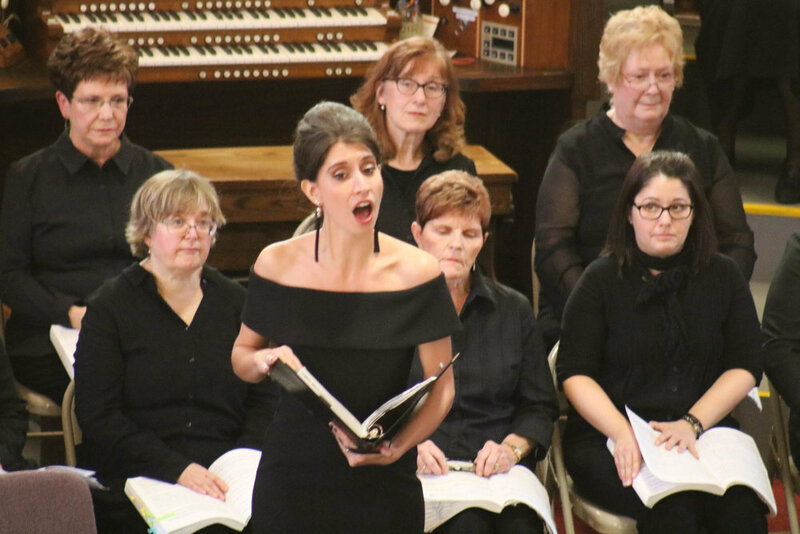 The Quinte Symphony’s performance of Handel’s Messiah with the Belleville Choral Society is supported by Quinte Broadcasting company and the City of Belleville. Our 4th annual Tribute to the Brave. 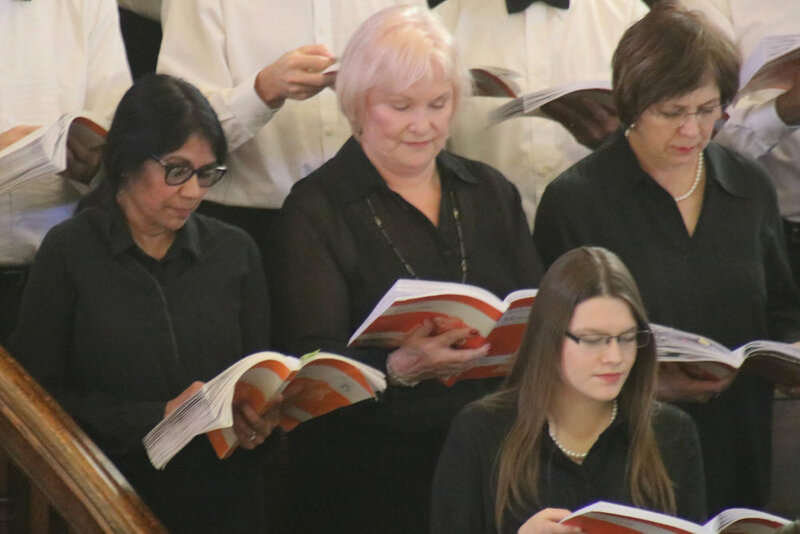 Quinte Symphony joins forces with the 8 WIng Concert Band and Pipes & Drums - and the Canadian Military Wives Choir, Trenton to present a concert for the whole family! War-time songs, stirring patriotic music! Tickets online or at Sam the Record Man, Pinnacle Music Studios, MFRC (Trenton) and at the door. Kids under 12 FREE. 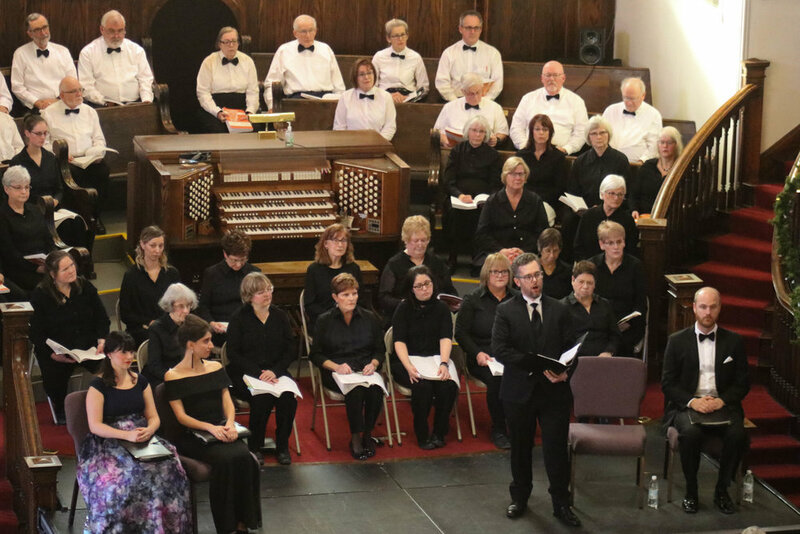 A fabulous community orchestra, enriching the cultural landscape of the Quinte region since 1960. Tickets available on snapd, at the Pinnacle Music Studios, Downtown Belleville, at Sam the Record Man, Quinte Mall and at the door.